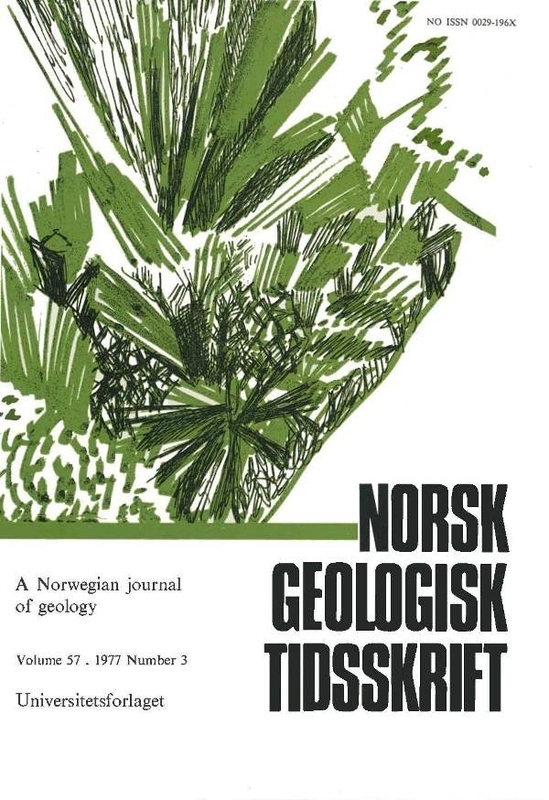 lt is possible to distinguish between the ore body of the Storgangen and the following three massive wallrock units: 'main anorthosite', 'extemal noritic series of the Bjerkheim-Sokndal Lopolith', and 'intemal area with noritic rocks of Bläfjell-Bøstølen'. The mode of foliation gave proof of persistent tecto-mylonitic movements within the whole massif after plutonic consolidation. The Storgangen main ore body showed a regular lithological succession with an 'underlying part rich in ore' and an 'overlying noritic part'. The lower part begins with a uniform section of massive ore, followed by a transition section, and terminates in a part which shows typical igneous layering. Here the altemate layers are made up of pure ore types with layers rich in plagioclase. A diagram for the nomenclature of the anorthosite-norite-ilmenitite association has been developed, based on the composition of the main components plagioclase, orthopyroxene, and Fe-Ti oxides. As a result, the magmatic history of the ore bodies and of the Wallrocks units can be recognized.